I have been waiting for another book by Thomas Maltman ever since I read his first novel The Night Birds. Ten pages in, I was mesmerized by the descriptions of locusts crunching under boots in the Minnesota summer of 1876. In The Night Birds, Maltman told a beautiful story, surrounding a tragic event in our past, with grace, a flawless recount of history, and beautiful, sometimes haunting, detailed descriptions. Maltman, who studied as a poet, has a gift for detail and I’m happy to report that this gift is just as strong in his latest novel, Little Wolves. 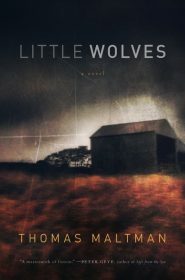 Little Wolves takes place in the mid-1980s in the small, fictitious town of Lone Mountain, Minnesota, where residents are still dealing with transgressions from their past. The story begins with a gruesome murder-suicide by a troubled teen. What follows is how his father, Grizz, and a school teacher he admired, Clara, cope with the aftermath and reveal town and personal secrets in this beautiful literary thriller. I say literary thriller because I raced through this novel, but it’s not a page turner in the typical sense. This is a character driven, emotional look at small town life with characters struggling to answer why and looking to the past for resolution. It’s full of folklore, mythology, mystery, and even a little bit of magical realism, and I loved it. One thing I loved was the setting. 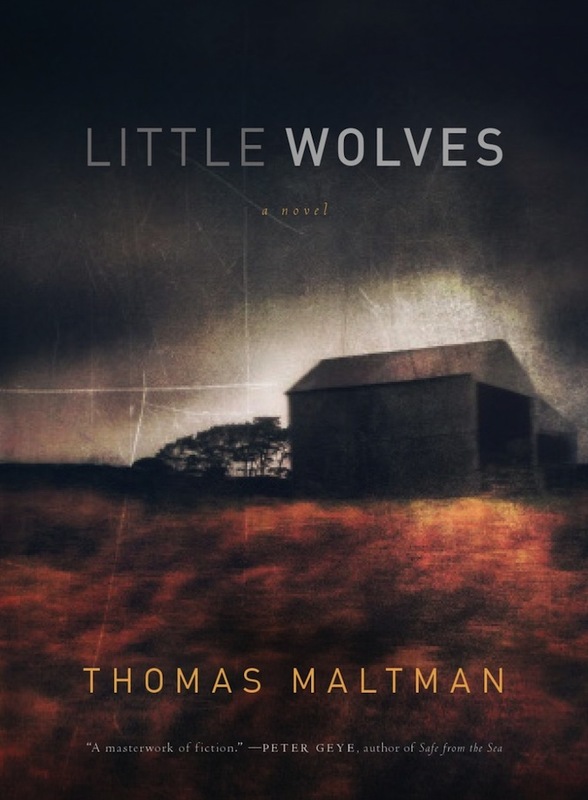 Maltman captures the farms, hills, and beauty of southern Minnesota, but shows the stark contrast between this beauty and the dark underbelly of living in a small, isolated town with a long, dark history. In the town we see how gun culture is strong and gun ownership is instilled in boys at a young age. We see older residents assuming new residents know who they are. 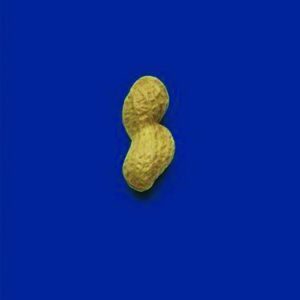 We see the gossip spread by nosy, judgmental, church-going individuals. We see how tightly connected residents in small towns are, in both good and bad ways. This town, its landscape and residents, was so real. Another thing I loved were the believable characters. 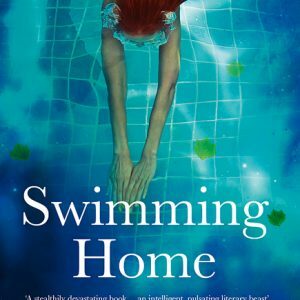 Clara is new to town and searching for a connection to her past through folklore her father told her. She struggles with wanting to know the past yet uncertain about what it may mean. Grizz struggles with the same thing, though he is more damaged than Clara. It’s clear from the beginning that his past is dark and we slowly find out why he is whispered about in town. These characters are flawed and make bad, irrational decisions, yet they are good people. This really is a beautiful, chilling read. At times I got goose bumps, other times I gasped, and I often felt sympathy for these characters. With all revealed in the end, this is the type of novel I want to immediately read again with new, enlightened eyes. I know it’s only January, but I think I can safely say that this will be one of my favorite reads of 2013. You should put Maltman on your list of must-read authors and grab this one. Maltman’s Largehearted Boy Book notes Essay is pretty awesome. Did you see it? I saw you post it on Twitter! If you’ve read the book, those songs are actually perfect. I did think of “Hallelujah” when I read the book, but the others he lists are spot on. I was puzzled by “Pumped Up Kicks,” but only because I never really knew what that song was about. I didn’t like it much so I didn’t listen to it. I went and read the lyrics after I saw it here and it really does fit the book. I have Little Wolves on my side table right now. I’ve just got to get through a few more Tournament of Books books and then I’m diving in.